Nagagami Lake is filled with huge Northern Pikes waiting for our guests to reel in that big one. 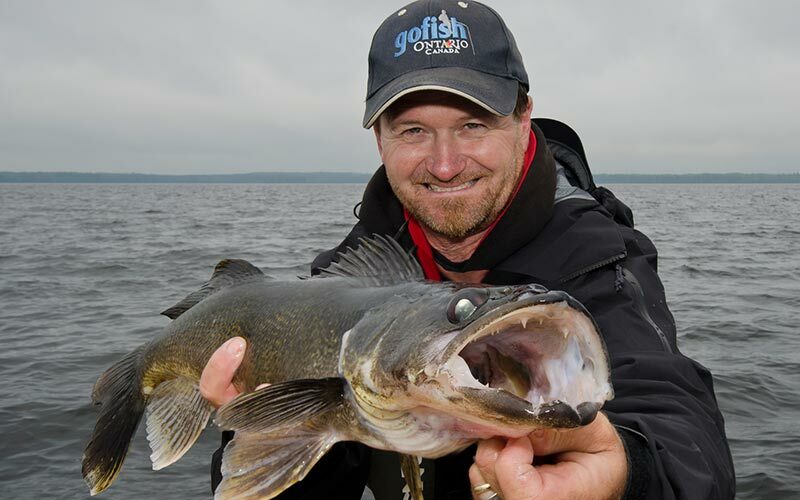 Experience a true Northern Walleye fishing adventure. Timberwolf Lodge on Nagagami Lake is known for its trophy fishing, perfectly maintained lodge and great food. 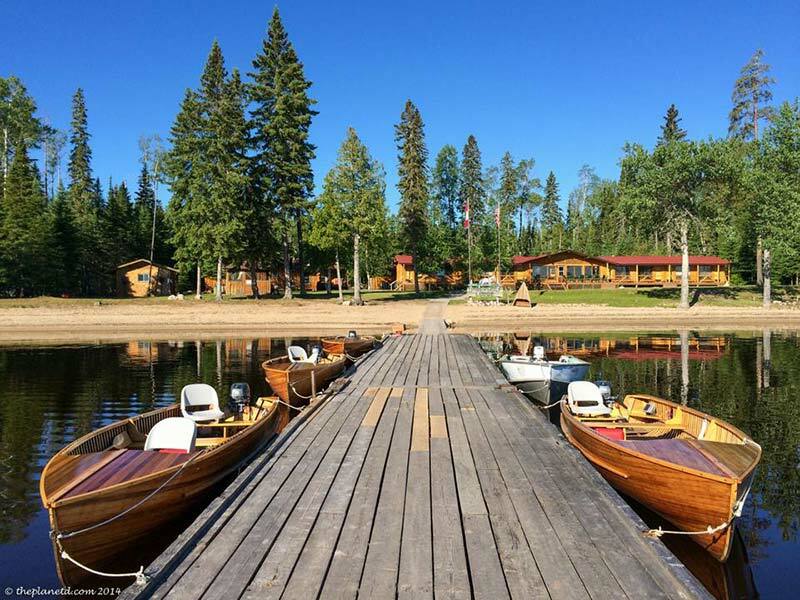 Our American Plan lodge sleeps a maximum of 16 guests, so you are assured of unsurpassed personal customer service and great Northern Ontario hospitality. Your trip begins when you board the plane in Hornepayne where your flight will showcase the beauty of this remote area of Northern Algoma. Once the plane lands, get ready to experience fantastic fishing on this 13,000-acre lake considered the best structured lake in the region. Fish for huge walleye and northern pike from our sturdy 18’ cedar strip boats. Along with fantastic fishing you can also expect great accommodations and meals while staying at Timberwolf. Our private lodge rooms offer all the comforts and amenities you require for a wonderful vacation. Whether fishing in open waters, in our secluded bays on the main lake, or seeking adventure in our sparkling rivers you will come back again and again, once you experience Timberwolf and Nagagami Lake. Experience a memorable fishing trip in the remote wilderness. Our central lounge is built for relaxation - and storytelling. 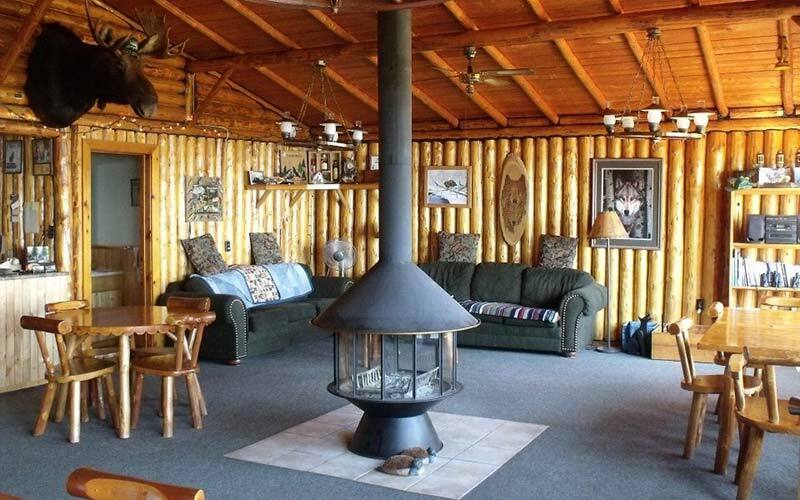 Cozy up to the circular fireplace or check out the tackle and gift shop. Timberwolf Lodge has an incredible fishing experience for Walleye and Northern Pike on Nagagami Lake. 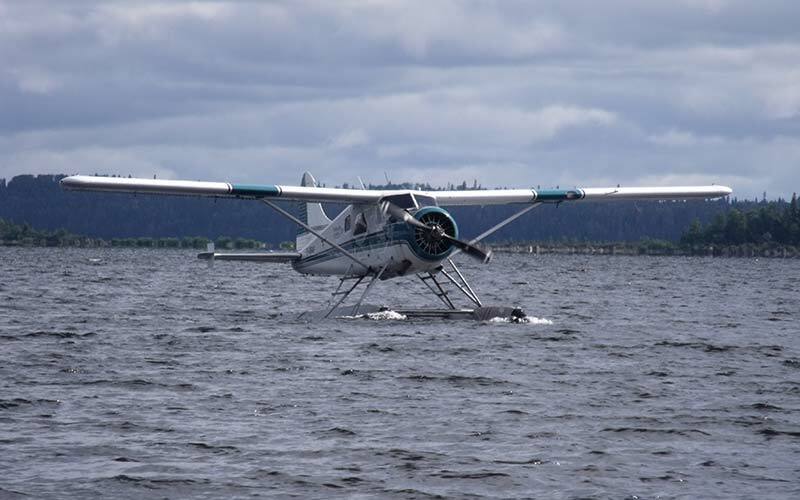 Our lodge is only accessible via an exciting float plane ride out of Hornepayne, Ontario. Hornepayne is located 260 miles north of Sault Ste. Marie. Gary & Cindy Wallace look forward to meeting you at the dock and serving you during your Northern Ontario Vacation. Our hospitality and attention to detail are all part of your Timberwolf experience. Find us on our social media channels to see up to date photos and upcoming news.